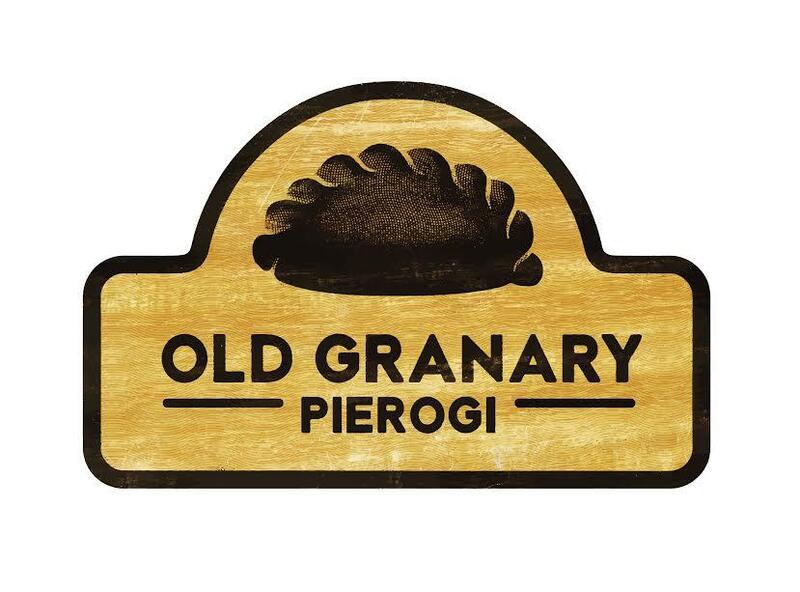 To complement our wide selection of beers and ciders we have chosen a variety of food from around the world. 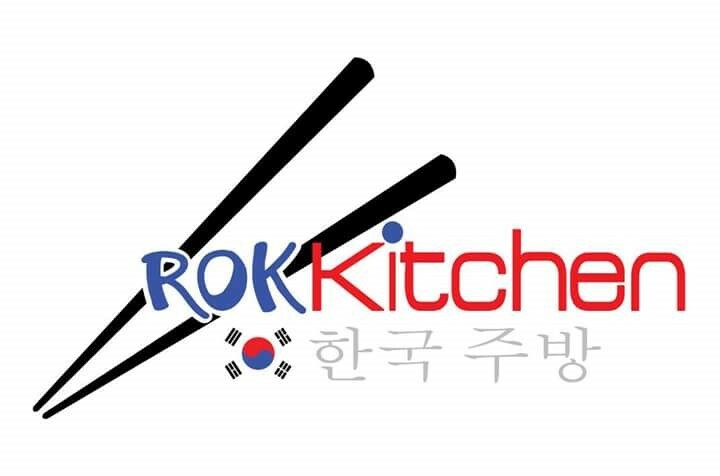 Cuisine from the Poland, Spain, Italy, South America, UK, Thailand, India, Lebanon, Turkey and Korea will be available. We have a kitchen offering only Vegan food. Also, there are snacks such as pickled eggs, crisps and confectionary. Also freshly brewed coffee & tea, a selection of wine from the south of France and you can buy yourselves a T shirt or hat. The majority of our food concessions have a 5 star Food Hygiene Rating and one is 4 star – the highest you can get is 5. 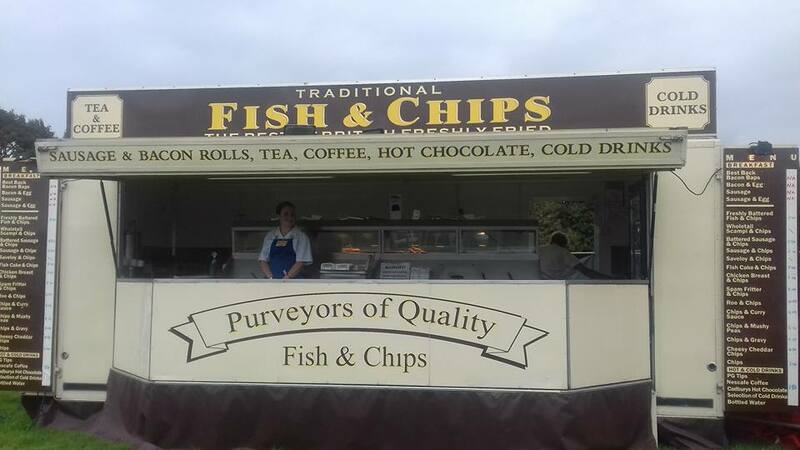 Have a look at what is on offer and happy eating. Award Winning street food served in a style from South America! Come and taste our Slow cooked and Roasted Meats using a Full Spit Roaster. Served with Chimichurri, Relishes and Salsa’s! South American Vegan dishes also available. 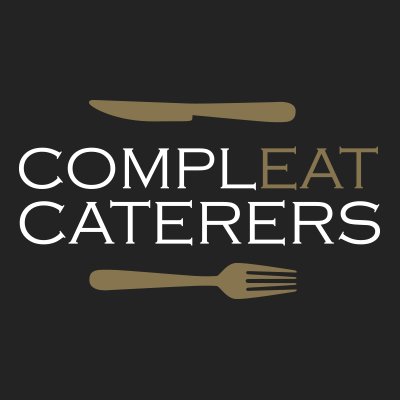 ComplEAT Caterers is an Essex based catering company. We offer bespoke menus to suit your event whether it’s a dinner for two, a wedding for hundreds or a festival for thousands, reflecting your tastes and personalities. 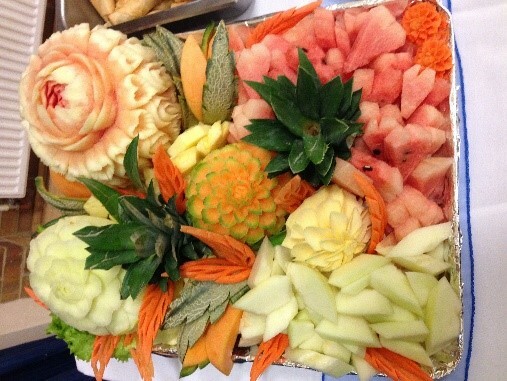 Our aim is to make your occasion effortless, enjoyable and memorable but most of all delicious from beginning to end. As well as our bespoke catering service we also provide Authentic Spanish Paella, Tapas and Churros as our Street food outlets, after living in Spain for over 25 years. We provide nutritious eats from our vintage horse box, supplying honest and sustainable plant based food. 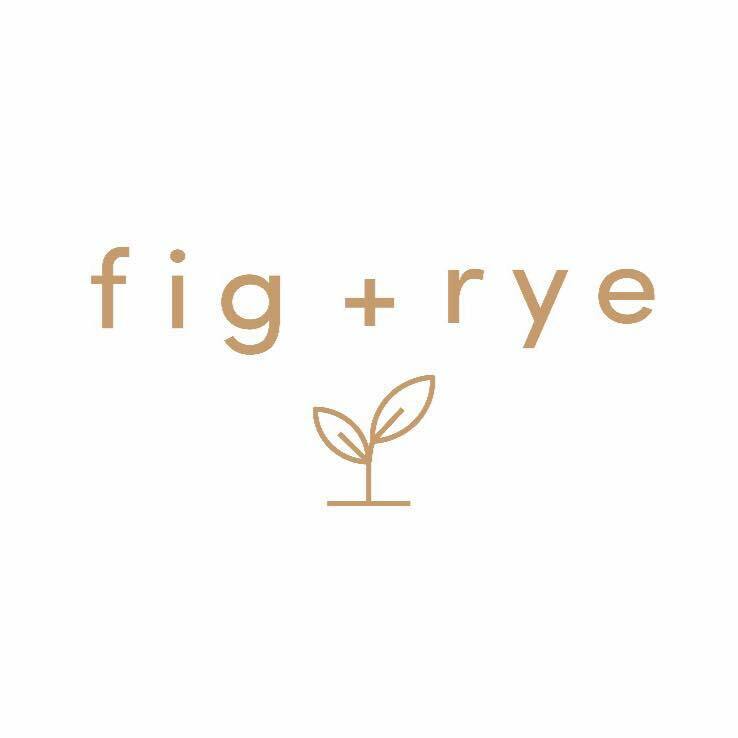 We don’t use preservatives or refined sugar - only fresh, whole, plant based goodness. 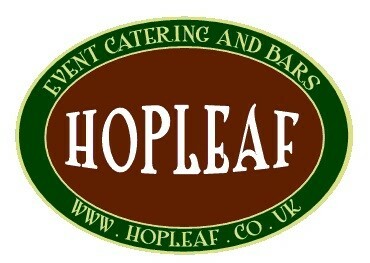 Hopleaf are delighted to be back at the festival. Fine burgers and sausages, handmade from Essex produce barbecued over charcoal served with a selection of toppings including our famous Hot Chilli Relish. Also delicious German Bratwurst barbecued to perfection served in Salt n Pepper French stick. Plus chunky chips. 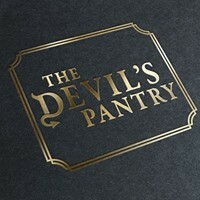 Delicious Indian Curries & Chilli made by us with high quality ingredients and amazing spices. Vegetarian options including the Vege Combo Box with curries, dahl, samosa, bhaji and riata. Check blackboard for daily specials. 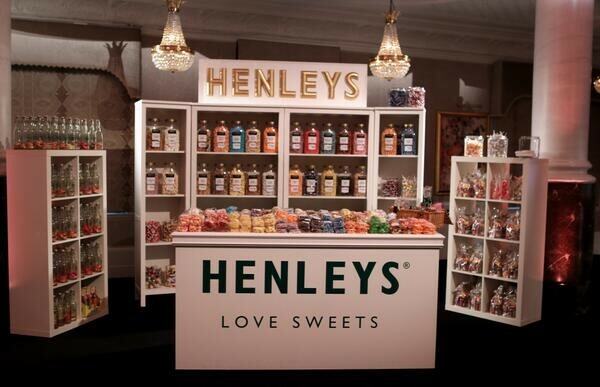 Henleys stock a huge range of liquorice from all over the world, A selection of Gluten, Gelatine and Sugar free sweets. Why not try our lovely milk chocolate covered fruit and nuts, very popular fudge and a lovely selection of retro sweeties a something special for the children. 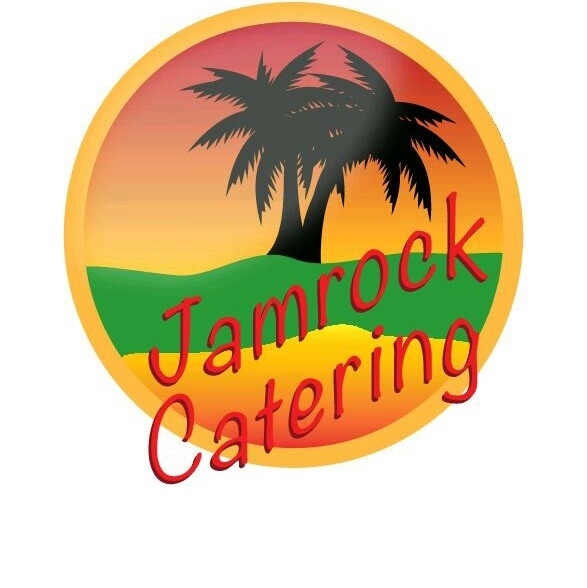 We are Caribbean Caterers with a modern twist. We pride ourselves on our authentic Caribbean Cuisine and friendly service. 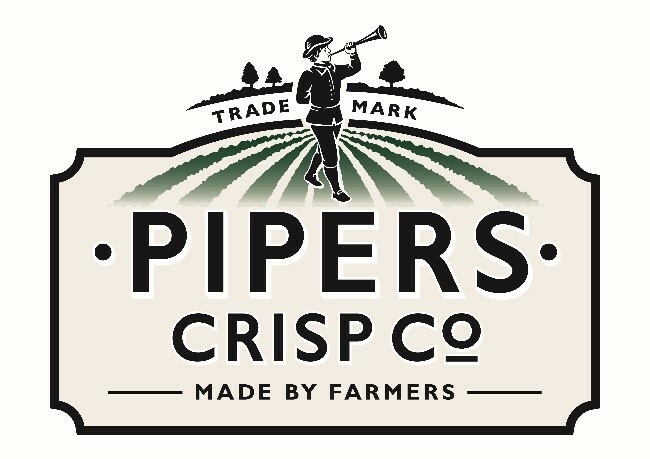 Have you tried our award-winning Pipers crisps? 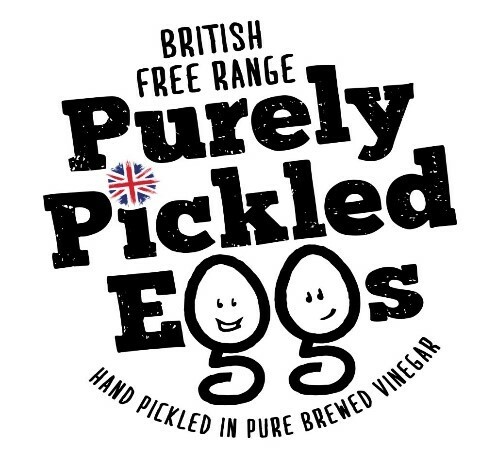 Our nine flavours will be available at Chelmsford Summer Beer Festival which includes our new spicy Delicias Jalapeno & Dill. Pair up with your favourite drink and enjoy the show. 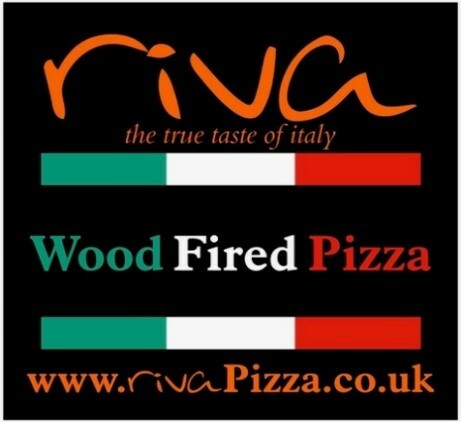 The Riva Wood Fired Pizza way of working is based on one simple rule, authenticity. This is why all of the pizza ovens we use to cook in are traditional wood fired ovens and manufactured in Italy. The type '00' pizza flour we use to produce our pizza dough fresh every day is produced in Italy. The tomatoes we use for our Neapolitan sauce are produced in Italy. The Fior di latte mozzarella (made from the first cream of the milk) we use is produced in Italy, and so on, you get the idea, authentic. Super crispy chicken Katsu curry, Sweet Korean BBQ beef and this year, we're making kimchi. Smart T’s presents an eclectic range of T’s to give you that certain home de la rue. With new designs for 2019 there’s something for everyone. And why not top off your new purchase by treating yourself to a new titfer? Remember, a hat is for life, not just weddings! 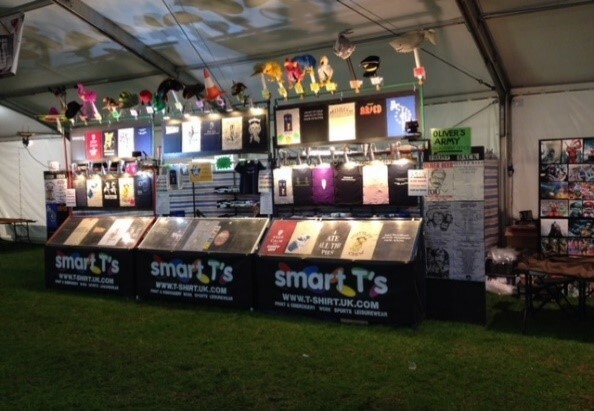 Visit our on-line store for bespoke print and embroidery along with shirts from our ‘ready-to-wear collection' at www.t-shirt.uk.com. Also Carry Kegs for 4 pint and 8 pint carryouts available for the Trade - can be branded for corporate ID www.carrykegs.com. These containers are available to order only, they will not be available for purchase and filling with beer at the festival. Sawasdee (welcome / hello), our motto is "Ow Jai Sai" which translates as "from the heart". It means that everything matters to us and we care about everything from our heart. We use fresh authentic Thai ingredients in a range of exquisite Thai dishes and look forward to seeing you with a Thai welcome. 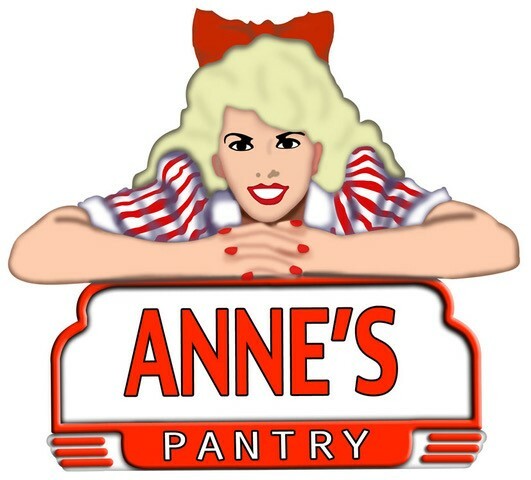 We have been awarded 5 stars in food and hygiene, 4.5 stars in TripAdvisor and 4.5 stars in Google. Our influences are drawn heavily from the Mediterranean cooking. We bring the freshest, most flavoursome food to the festival, whether it's grilled slabs of halloumi, traditional lamb kofte, or semi-cured chorizo, it's all fresh and delicious. We hand make our salads, pickles and sauce including our chimichurri salsa, minty yogurt and roasted pepper hot sauce. We are new to the summer beer and cider festival and look forward to bringing you some great wines directly from the sun splashed region of Languedoc/Occitaine region of Southern France. Our wine selection offers White, Rose, Red and two sparkling wines including the ever popular Prosecco. Come and see us on our stall and we will be delighted to have a chat with you whilst you drink some refreshing wines. 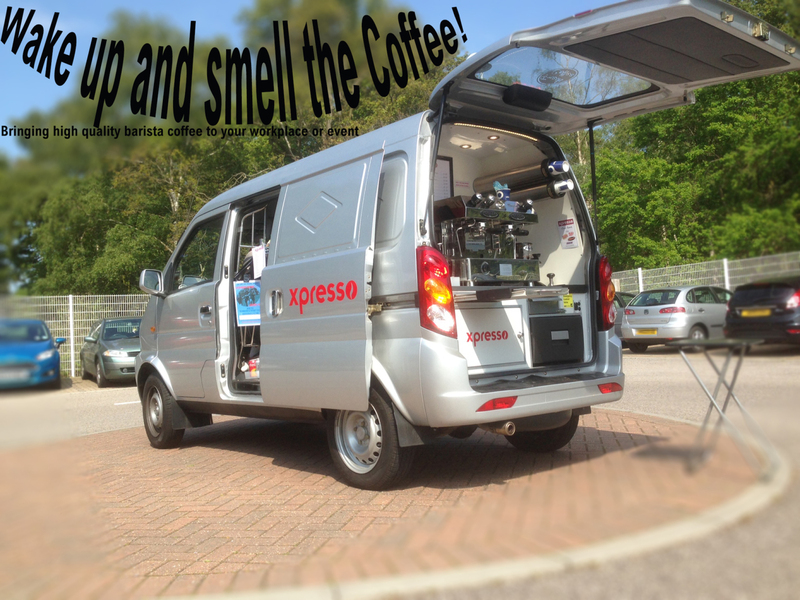 We use the very best Lavazza Tierra coffee beans to produce a full range of high quality coffee products, including expresso, latte, cappucino, machiatto, mocha etc..
We also provide Teapig and Twinnings teas and our special Ghiradelli Hot Chocolate. Our tea and coffee products are chosen for their great taste and their ethical and sustainable credentials. 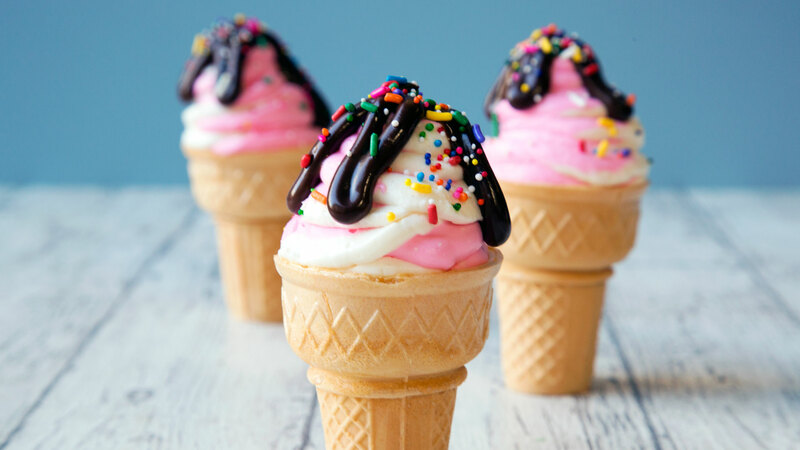 On the family day Petes Ices will return and have their ice cream van serving the usual range of cones, ices etc. Beautiful pale-yellow hue with bright reflections. The bouquet of aromas is really captivating, notes of exotic fruits (passion fruit and mango). A refreshing well balanced wine, powerful then refreshing and long in the mouth. Deep dark red colour. The nose of this intense garnet red wine exudes ripe fruit. The palate is sweet and frank with a slightly peppery finish. Pale pink with dark purple highlights. Fresh exhales lovely aroma of red berries. Balance dominates on freshness revealing lovely amylic notes on the finish. Delicate and aromatic with a light body and fine bubbles, this wine carries lots of fresh peach, pear, apricot and apple flavours with a revitalising finish.